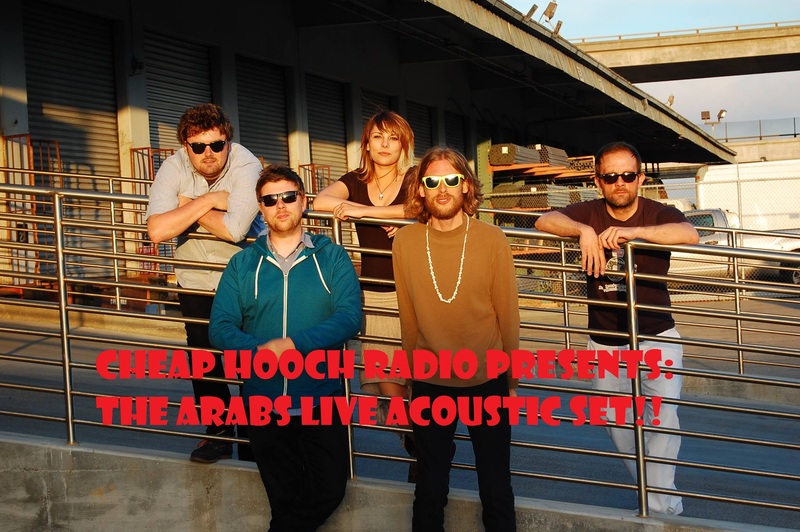 Cheap Hooch Presents: The Arabs Return! Live Acoustic Set!! Our friends the Arabs are back and they brought vocals!! And as if that wasn't enough, listen as we troll sound cloud for some of the best new stuff out there!! Don't miss this great great episode of Cheap Hooch Radio﻿!! !